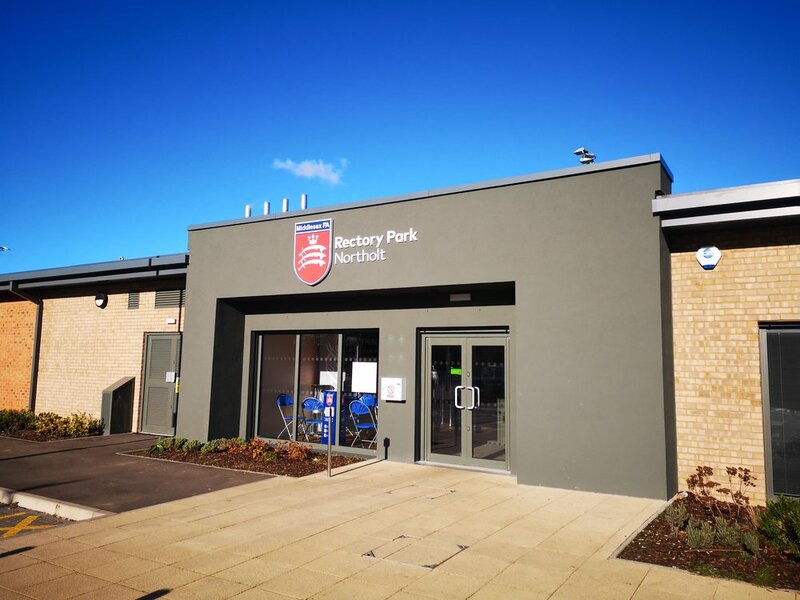 January 26th 2019 marked our first cup final of the New Year and kicked off an exciting time here at FilmMyMatch. Last week went cup crazy as we look forward to a hectic few months showcasing the best action up and down the UK. 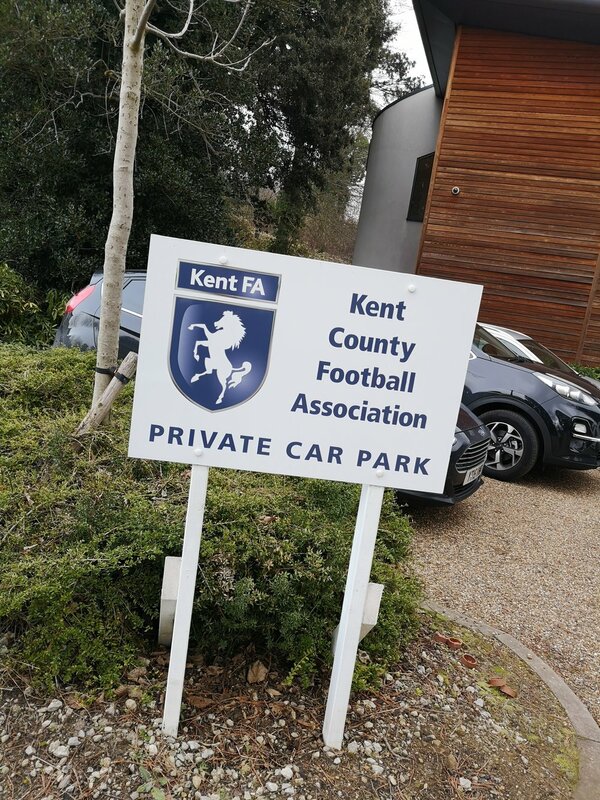 Following on from our first cup final of the year on Saturday, Monday (28th) and Tuesday (29th) brought about positive meetings with both Kent and Middlesex FA this week to, once again, deliver comprehensive coverage of their cup finals this season. 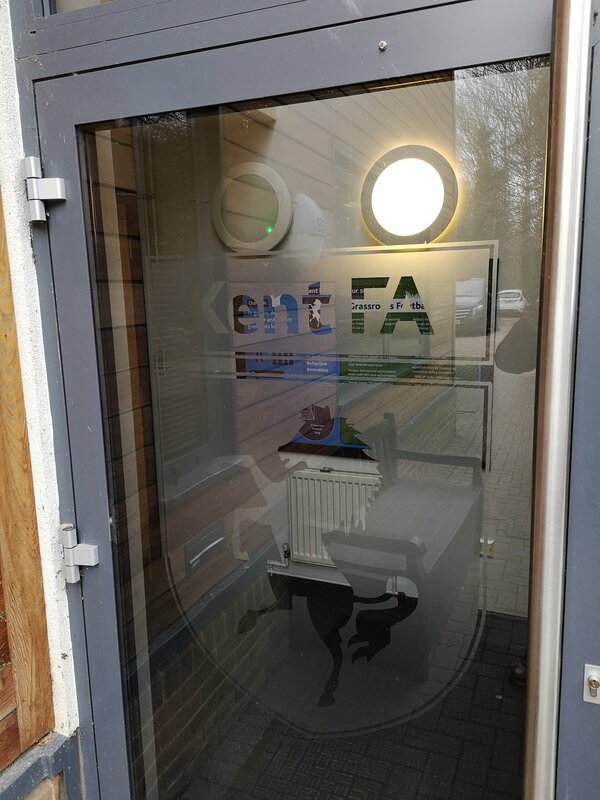 This year also brought about a productive meeting with the Amateur FA who are looking to break ground this year by introducing new elements to their youth finals, something we were able to discuss with them this week. And there’s more to come… with an announcement set next week! Don’t be left behind this year with the best way to remember your big day! We use 25ft elevated camera systems and HD cameras to provide a unique memento of your big day. Elevated view of the match at any venue, using 25ft HI-POD technology and HD cameras. Edited video package of all the action, from the moment you walk out to the pitch to when you lift the trophy! Edited footage provided via our online viewing platform within 10 days. View footage on laptops, mobile phones or tablets. Easily share footage with friends and family anywhere in the world. Full ownership rights to the footage. Full match commentary (available at extra cost). £300 (£150 per team or just £10 per player) OR £360 with commentary! - Prices inclusive of VAT. - Prices do not include travel expenses which are charged at 45p per mile from our bases in Manchester, Birmingham, London and Glasgow.